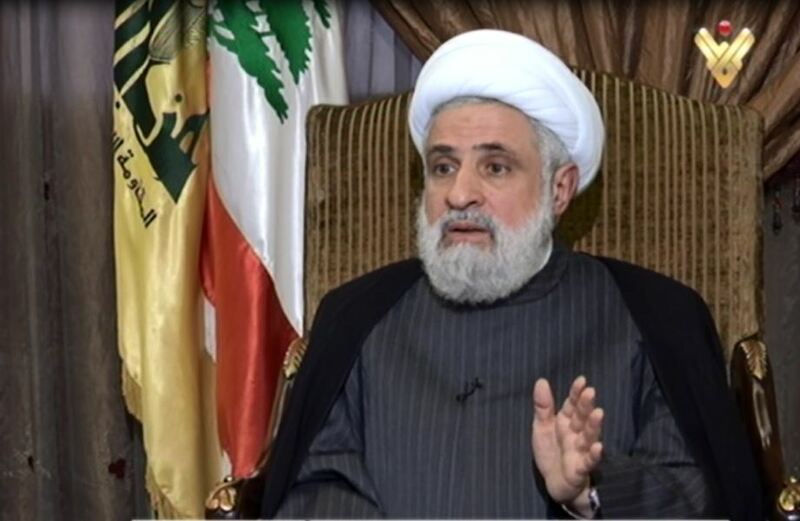 Hezbollah Deputy Secretary General Sheikh Naim Qassem stressed that the United States of America will never be able to decide Lebanon’s destiny, adding that the army-people-resistance formula has always protected the country. Sheikh Qassem pointed that the visit paid by US Under Secretary of State for Political Affairs David Hale to Beirut can be at best archived for media purposes, stressing that it can never have any practical effects. His eminence emphasized that the US has failed miserably in Syria, adding that Trump decision to withdraw troops shows how Washington has abandoned allies in the Middle East. 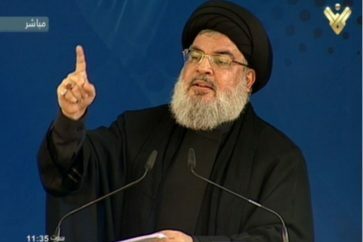 Hezbollah deputy chief pointed out that the tour made by the US Secretary of state Mike Pompeo in the Middle East comes in the context of boosting the morale of the allies and attempting to confirm Washington’s involvement in the region’s politics. Sheikh Qassem warned against normalizing ties with the Zionist entity, noting that this path would devastate the countries whose governments are adopting it. 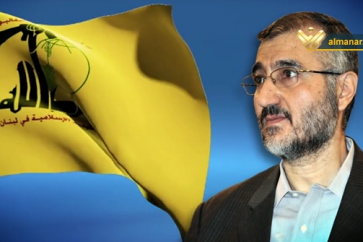 Hezbollah Deputy Secretary General reiterated the party’s call for speeding up the new cabinet formation in Lebanon, pointing out that the ongoing delay in this regard will exacerbate the socioeconomic conditions in the country.